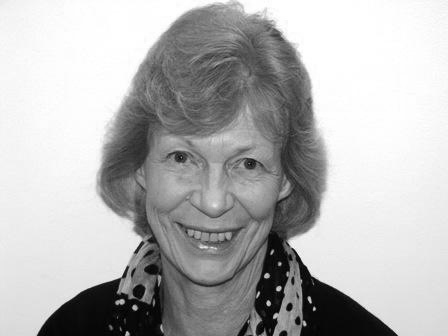 Pat has loved books for as long as she can remember and has been a member of a Chelmsford book group for 10 years and has attended Essex Book Festival events since its inception. She has a work background in public relations including for Essex and Chelmsford councils. She is an independent PR consultant since 2006 working in local public sector across East Anglia, London, Hertfordshire plus teaching on various PR courses, a trustee/board director of ecdp (Essex Coalition of Disabled People); member of Rotary Club of Chelmsford Mildmay.